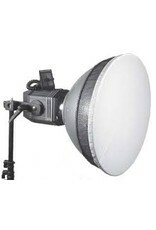 PRODUCT FEATURES: QFH 90 Reflector. 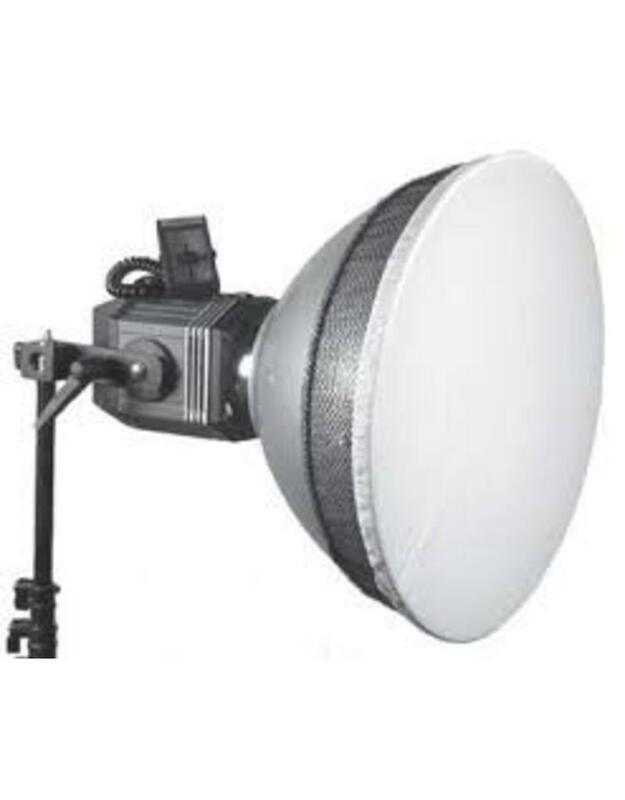 The QFH 90 is a reflector with a diameter of 40 cm and has a light angle of 90 °. 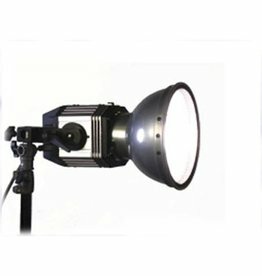 To give the light a softer character, a Moon diffuser is included, which can be placed on the front of the reflector. 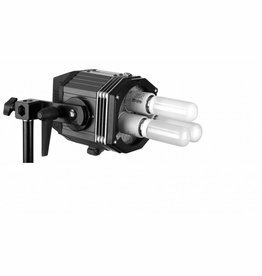 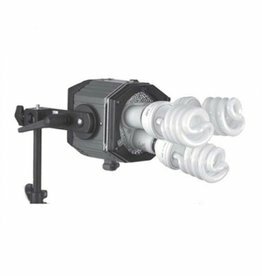 It is equipped with an S-mount, which allows it to be combined with the Imager QFH 800 & QFH 2400 continuous lights.